Stepping off a night flight, into the late-summer warmth, immediately made me feel that Buenos Aires was a city I would happily call home. 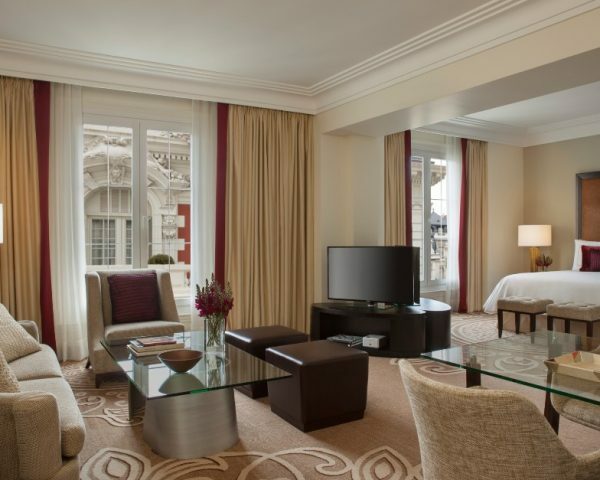 Perhaps I was glad to have arrived anywhere, perhaps the filthy weather at home was a deciding factor, or perhaps I was looking forward to a relaxing night at the Four Seasons Hotel Buenos Aires, situated in the upmarket Recoleta district of the city. Maybe all three. Why Buenos Aires? There are a million reasons – an infinite number, perhaps. 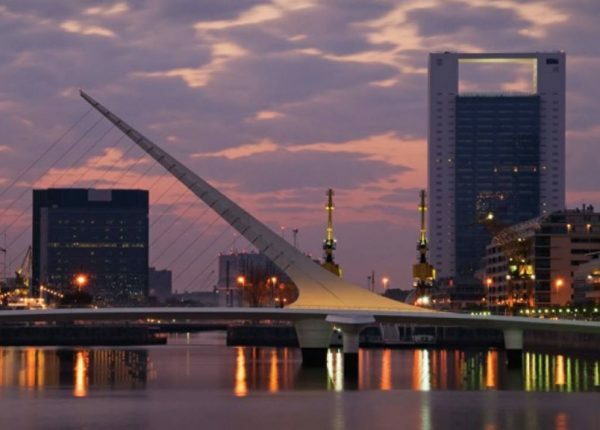 It is often said that Buenos Aires is the ‘Paris of South America’ but this fails to do justice to the city’s own vibrant identity. True, the culture has a variety of influences – not just from Europe – but the fusion creates something greater than the sum of its parts, a unique identity that combines stylishness and soulfulness, then drizzles chimichurri sauce over the whole lot. The food and wines are incredible, the nightlife vibrant, and the culture is an irresistible mix of high art and gaucho tradition. Not to mention, the whole city sways to the rhythm of the tango, a dance of such significance that UNESCO have included it on their list of Intangible Cultural Heritage of Humanity. 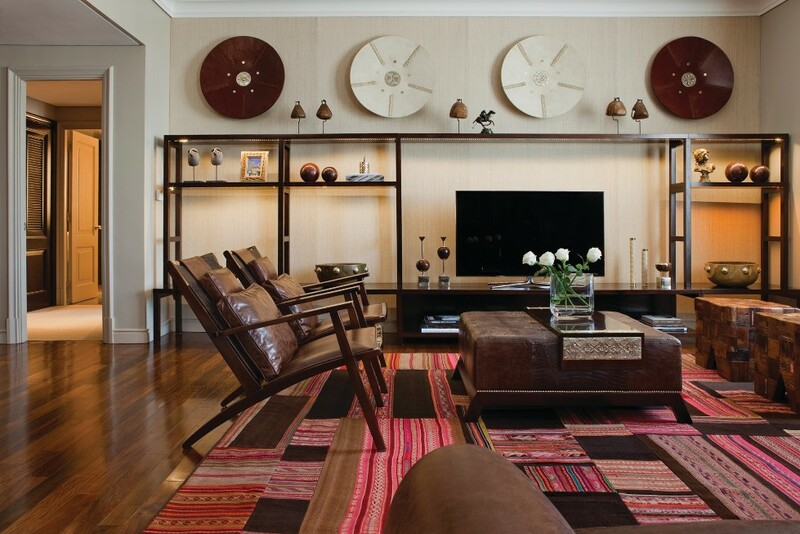 The Four Seasons Hotel Buenos Aires has all elements of this mixture in just the right proportions. The hotel has recently undergone a massive facelift, at the request of a new owner who wanted his passions for polo, tango and the colour blue reflected in the designs of the three separate architects that were to work on the different areas of the hotel. There is a sense of movement throughout, with sapphire and cobalt accents, understated glamour and cute little nods to the design brief (think oversized riding crops to draw the curtains and cupboard handles shaped like the bit on a horse’s bridle). 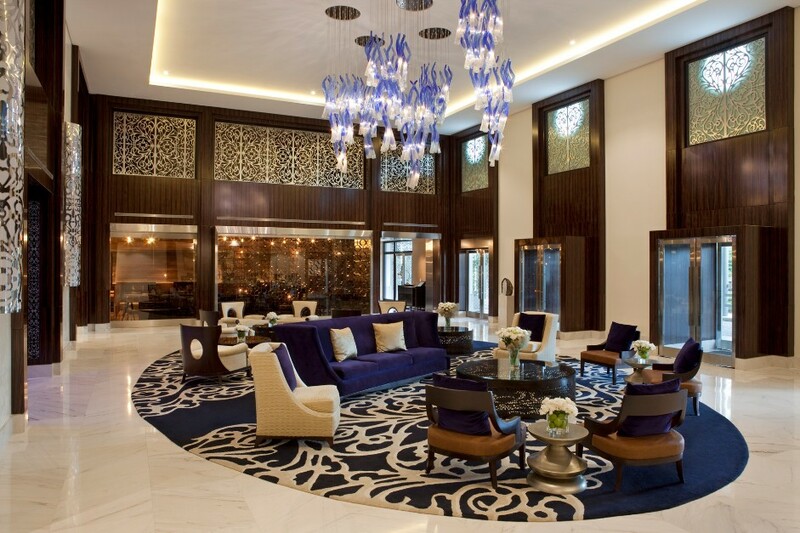 The hotel consists of beautiful, modern tower that contains over 100 spacious guest rooms and nearly 50 luxury suites, including Preferred Rooms and Suites that offer complimentary Library access, with international publications, internet access, non-alcoholic beverages and, of course, books. 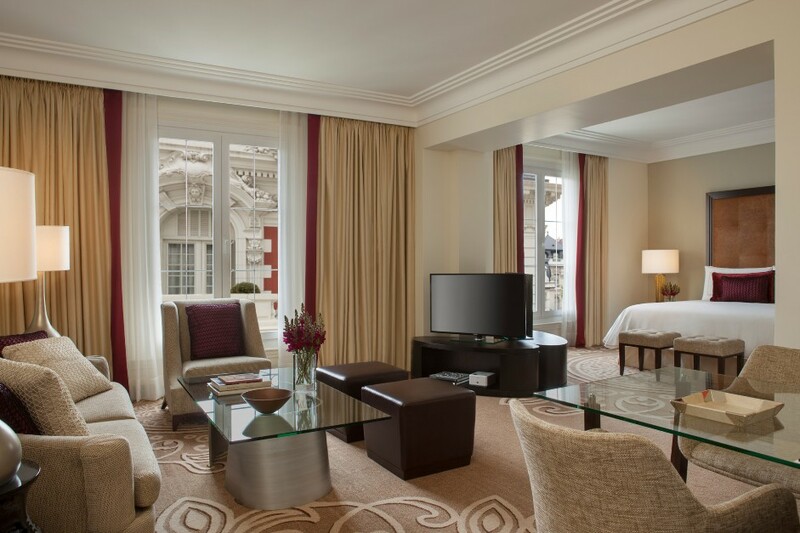 Alongside the tower is the stunning Belle Époque-style La Mansión building, which houses another seven suites with opulent, French country déco. My room was a stunning junior suite, overlooking the pool (it’s the only heated outdoor pool at a five-star in Buenos Aires and guests were certainly keen to use it!) and La Mansión. The room was very light and spacious, a combination of dramatic dark brown in the leather headboard and desk alongside a soothingly muted sofa and chair in the seating area. All technology in the room is very high spec with CD and DVD players, as well as huge LCD TVs; electrical adapters are provided and, unlike some luxury hotels, basic Wi-Fi is complimentary. The bathroom was very grand, fully marble, with a big rain shower and enormous, deep bathtub. 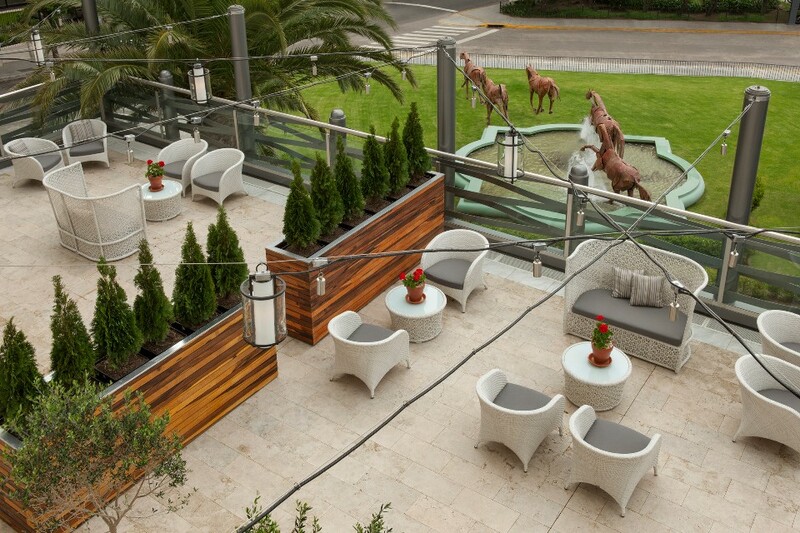 A comprehensive hotel tour by the charming Rodrigo led me down to the luxurious Cielo spa, at which you can experience a signature treatment choreographed to the beat of tango music! There is also a very unique and refreshing scent in the air from local boutique perfumery Fueguia’s scent guru Julian Bedel, who has created two distinct fragrances that are used throughout the hotel. Regular Four Seasons guests will know that, at many of their hotels worldwide, the brand have recently made available a range of ‘Extraordinary Experiences’ that encapsulate the heart and soul of the destination. 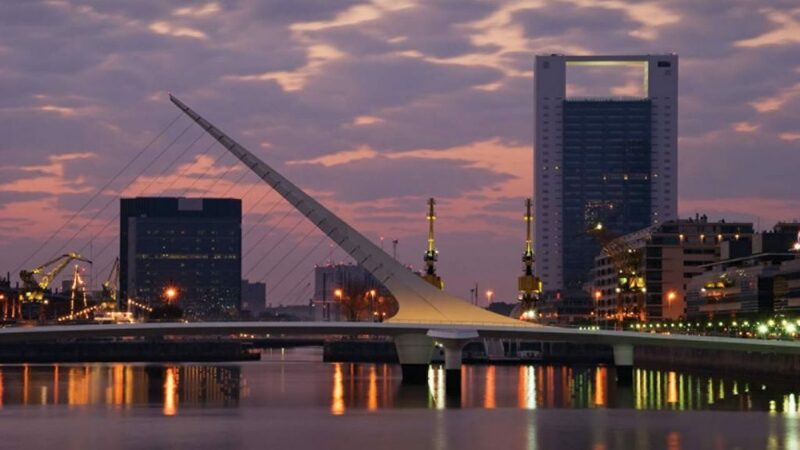 In Buenos Aires, you can arrange a meeting with Bedel and, over lunch and a tour of the perfume laboratory, discover which ingredients best reflect your style and personality. These are then crafted into your personal signature scent and shipped to your home. What a wonderful gift or treat for yourself! However, to experience the passionate essence of Buenos Aires, I recommend watching some tango. You can do this by visiting the famously colourful El Caminito, where there are frequent explosions of the dance outside restaurants, or at a show, where you can be served a delicious dinner and watch the high-kicking professionals. 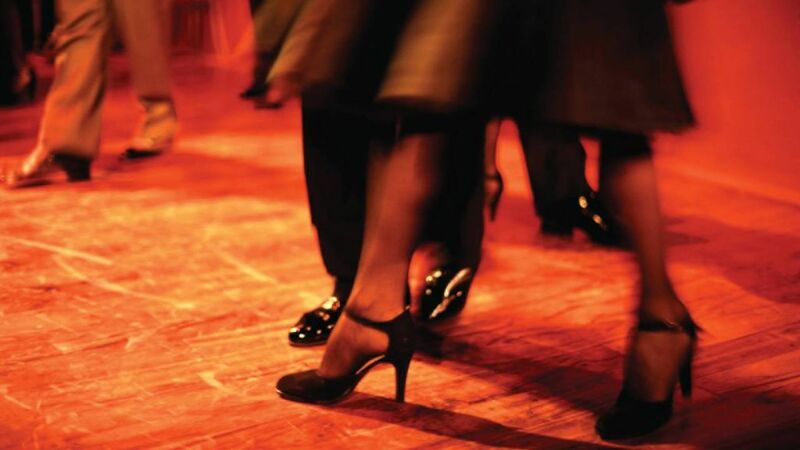 For the more adventurous, try to find a milonga, where the locals go to tango into the early hours (I’m talking after 4am) and you can even join in – many offer classes beforehand if you, like me, need to brush up on those dancing skills. Whatever time you return to the Four Seasons Hotel Buenos Aires, there is no better welcome than the warm greetings of the reception staff, a relaxing hot bath or shower to relax those dancing muscles and sumptuous beds, where the seductive embrace of cool linens will allow you to continue to tango in your dreams.